In order to practice some techniques I will use in future projects, Giorgio Ratti and I developed a simple glove using flex sensors in two fingers. 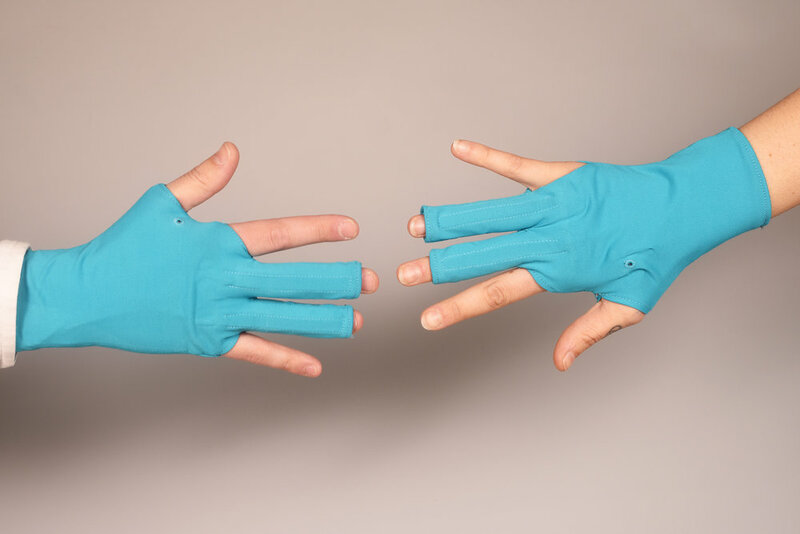 We used the gloves for a simple game, but they can also be used to control music and lighting. Thank you Ubi DeFeo for mentorship in the project.